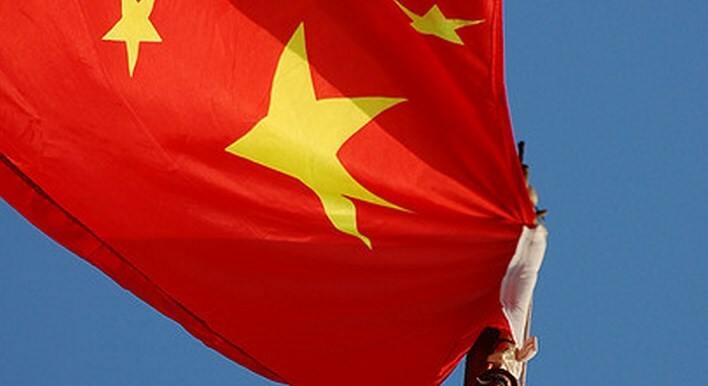 China claims to be the victim of hacking incursion by the United States. Reports published by the United States demonstrate – corroborated by senior members of Congress – that China has military-funded groups of professionals that break into firms based in the country. The working group has much work to do.